If you are a baseball coach or player, or the parent of a pitcher, watch below to learn about the safeties and dangers of pitching preparation, mechanics, and injuries. 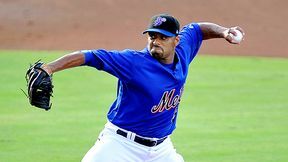 – How the the injuries and surgeries of Johan Santana and Chris Young differed, and why Young was able to return to an MLB mound so much more quickly. – What pitchers — of all ages — should be doing in between starts. 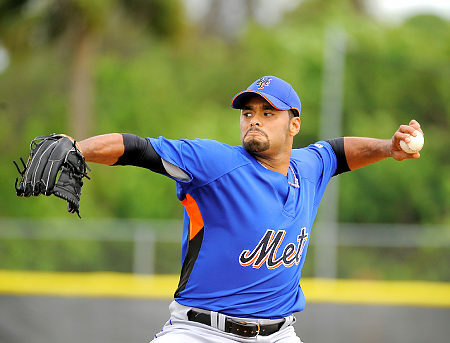 – Why the idea that Johan Santana’s recent struggles are due to “too much rest” is a fallacy. – What kind of rest Santana REALLY needed, and why. 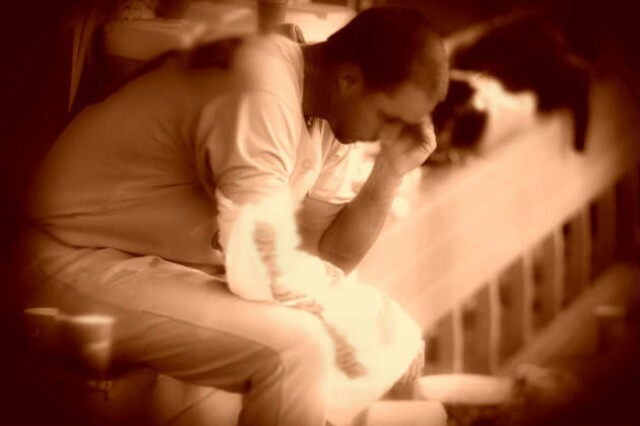 – Why pitchers don’t pitch well in starts immediately following perfect games/no-hitters. – Why pitch counts don’t always matter — and when they do. – Myth debunked: that tall pitchers have a more difficult time with repeating mechanics. – Another myth debunked: the value of long toss. – Which Mets pitcher might be next for arm surgery (fantasy baseball owners, take note!). – Why I was the only Mets fan not rooting for Johan’s no-hitter. – Why R.A. Dickey‘s knuckler is awesome. Those are just a few of the topics discussed; even if you watch only a few minutes of this show you’re likely to learn something. Enjoy! Tonight on “Inside China Basin,” Joe Castellano will be interviewing Sport Kinesiologist Angel Borrelli, a scientist who focuses specifically on the pitching motion. FYI, China Basin is an area within San Francisco; the podcast is focused on the baseball Giants. Though this is not a Giants blog, obviously, some of you may be interested in listening — and perhaps calling in questions to — the show. The show airs live at 9:30 p.m. EST (6:30 p.m. PST) on Spreecast, and welcomes callers. If you have been following this blog for a while, you may remember a few posts we did a few months ago with kinesiologist Angel Borrelli, who specializes in the biomechanics of the pitching motion. You might also have been wondering why we haven’t heard from Angel since then. Well, she’s been busy! For one, she was helping Giants pitcher Barry Zito get back on track. Zito had been on the disabled list since mid-April with a sprained foot. While on the DL, he thought it might be a good use of his time to fix his mechanics — so he re-hired Angel to help him do that (he originally worked with Angel back in 2005). Zito’s been back now for a few weeks, and pitched well in three of his four starts since his return. How much of that is thanks to Angel? Hard to say, as she works only on his motion — not his pitches nor pitch selection. But I would guess that Zito is probably throwing more safely and efficiently now. How Serious is Chris Young’s Injury? It only took two starts for oft-injured Chris Young to land on the disabled list with the diagnosis of “biceps tendinitis”. Young was reluctant to be removed from the 25-man roster, but understood the decision from the standpoint of the team. Young, who will miss at least two starts, said Friday night that he still felt some soreness in his shoulder but that no M.R.I. was scheduled. He planned to rest it for a few days, then begin throwing on Tuesday. “The irritation in the biceps tendon is lingering, and the best thing for it is rest,” he said. The Mets’ desperate pitching situation actually got worse Saturday when Chris Young was placed on the 15-day disabled list with biceps tendinitis. Removing him from the rotation, however, was better than risking him against the Braves Sunday with a tired bullpen and the possibility of a setback. Young, 31, made only four starts last season because of shoulder problems, and the Mets — taking into account those health issues — signed him to an incentive-laden one-year contract worth a guaranteed $1.1 million. Despite that history, manager Terry Collins said the team has no plans for an MRI, and Young said he doesn’t want one. From the above quotes, it doesn’t sound like Young’s issue is so serious; after all, if it was, he’d be getting an MRI, right? And to the common layperson, “biceps tendinitis” doesn’t sound all that dangerous. It sounds like something that might happen when one over-flexes his “muscle” to show off. In truth, however, biceps tendinitis can be a very serious problem. Don’t take it from me, though — instead, consider what a scientist has to say.